As a residential rehab and recovery center for people struggling with addiction, we hear from many family members. Often the person who contacts us isn’t the one suffering from substance abuse, but their distraught spouse, parent, sibling, or good friend. As a spouse or loved one of the person struggling, there are some important things you need to know to help you get through this trying time and keep your sanity. 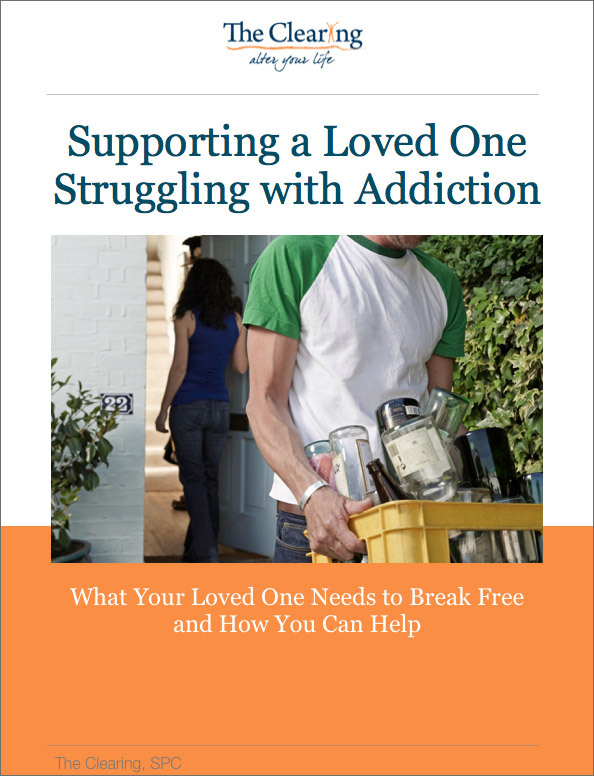 You also need to know how to offer the right type of support to your loved one.